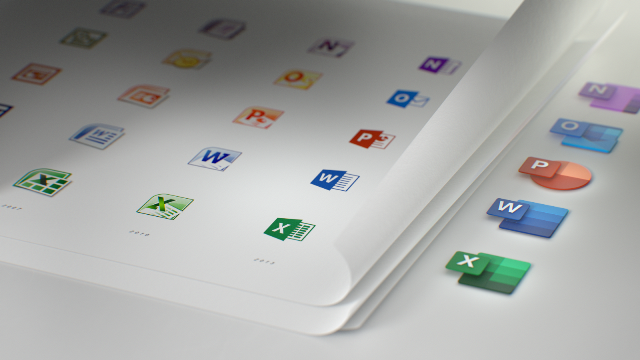 Microsoft seems to be planning to overhaul its Windows 10 icons alongside its Office suite. The software giant revealed a new icon design for Office 365 earlier this week and with it teased some Windows changes it has been considering, reported The Verge. Friedman also revealed that this Office effort is just “the beginning of a cross-company effort to update all icons in the same style.” An early glimpse at just how Windows 10 might be updated was teased as part of Friedman’s blog post. It includes Windows 10 concept images with updated modern icons for photos, news, mail and other built-in apps. The images are simply mockups for now but Microsoft is looking to modernise Windows 10 icons in the long-term. Windows 10 still includes icons in some parts of the operating system that have existed for more than 10 years. These older icons look very out of place if you ever come across them, despite Microsoft’s efforts to modernize its Windows design and in particular the way you configure settings in the operating system.